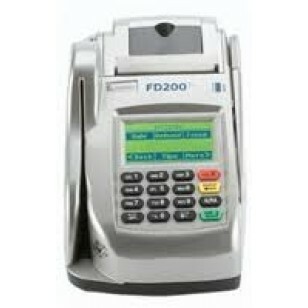 The First Data FD200Ti Refurb, features a built-in check reader and imager that processes checks, which verifies the customer’s checking history and, as an option, offers a warranty service. In addition to substantially lowering the merchant’s risk, customers’ personal information is protected, too, because the checks are returned to them after scanning. 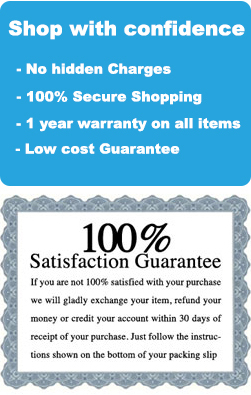 For the busy merchant, this also eliminates the need for time-consuming trips to the bank to deposit paper checks. The FD200Ti saves on valuable counter space, because a combination inkjet/thermal printer is also built into the unit for an all-in-one design. The inkjet printer is dedicat­ed to voiding checks, helping to speed transactions and conserve ink. 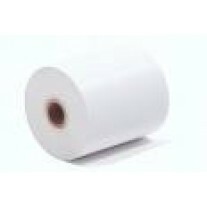 The easy-to-load thermal printer generates receipts that include only the last four card numbers, a safeguard that helps thwart fraud.